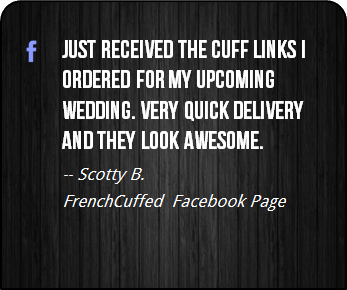 When you add it all up, these unique black and white cufflinks make your french cuff a centerpiece, which sure is better than cufflinks that blend into the background. 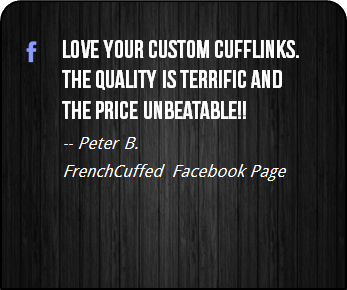 These cufflinks are ideal as a small christmas gift for your overdressed boss, whether that be for a wedding tuxedo, something to wear at the office or for no specific reason at all. 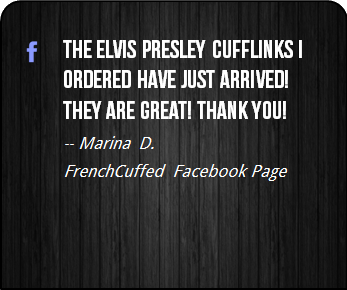 These Don't Mess With Texas Cufflinks are down right charming and the black and white face of these cufflinks will add something different to any french cuffed shirt. 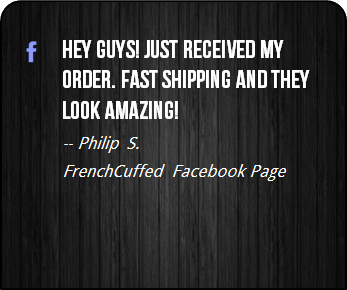 If you are a fan of the Lone Star State, red, white and blue, the great south, the Lone Star flag or the state of Texas, what could be more perfect? 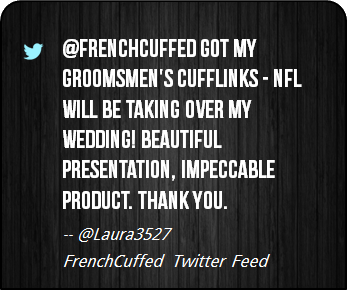 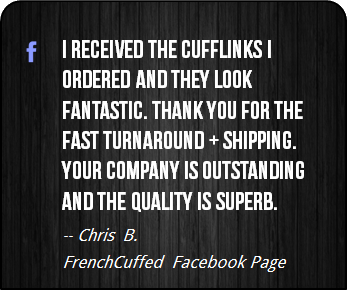 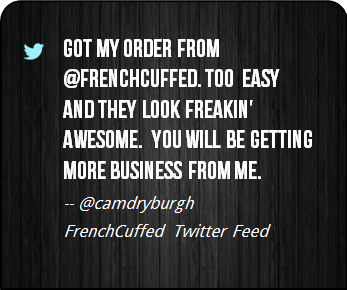 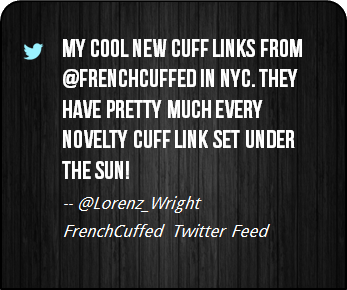 At FrenchCuffed we strive to make unique cufflinks that will make you smile and these Don't Mess With Texas Cufflinks are sure to bring a hint of jealousy from anyone that you show them off too.